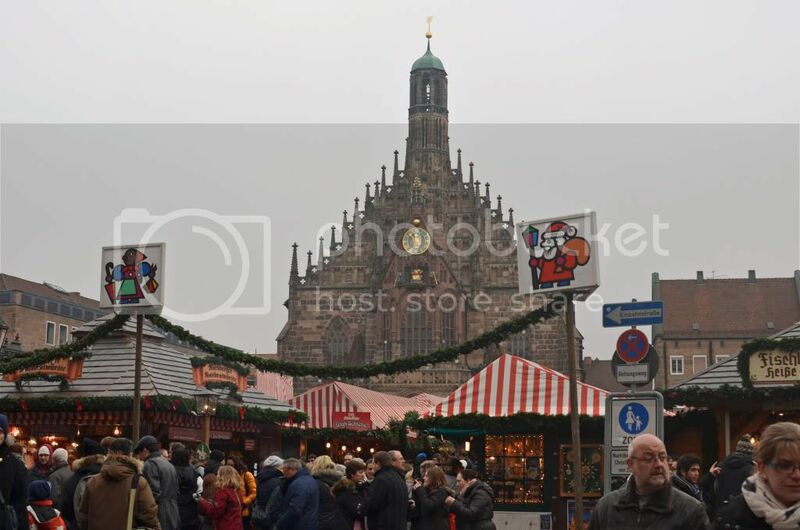 The Nüremberg Christmas Market is one of the best-known markets in Germany, boasting over 180 traditionally decorated stalls filled with local handicrafts and regional food specialties to get you in the holiday spirit.The market takes place just below the stunning Frauenkirche ("Church of Our Lady") on the cobble-stoned streets of the Hauptmarkt square in the heart of Old Town Nüremberg. Talk about a beautiful backdrop! This Christmas Market dates back to 1628 and is widely known for its famous Nüremberger brats (yum! ), wooden, hand-carved figurines, and Zwetschgenmännle (little dried prune people). 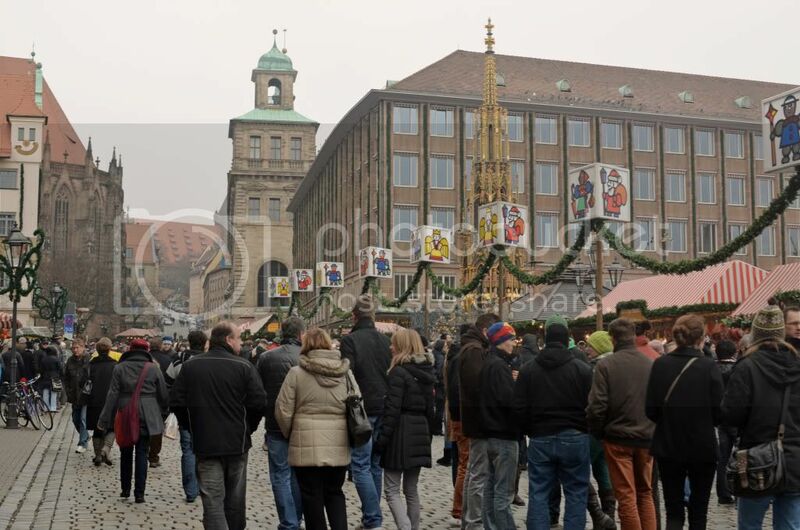 You can expect to see about a dozen stalls of each placed about the market. 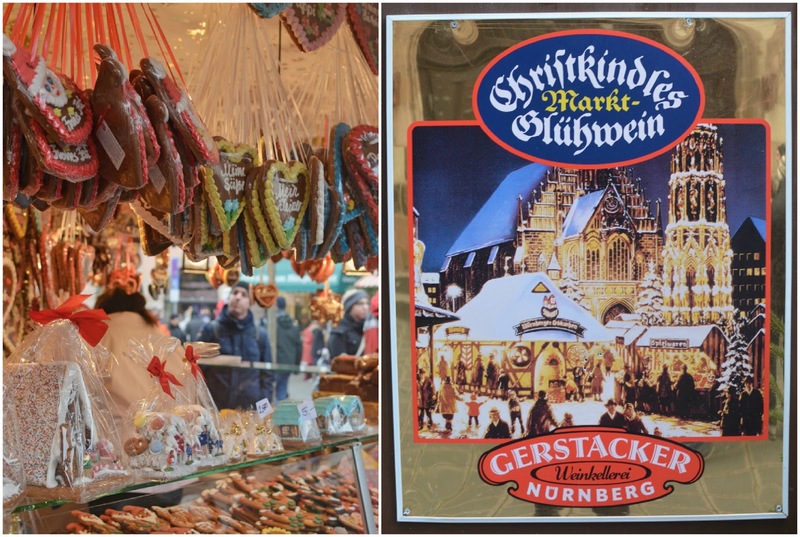 Another Nüremberg Christmas Market favorite is the Lebkuchen, also known as gingerbread to us Americans! D and I aren't huge fans of the Lebkuchen, but we do enjoy the Kartoffelpuffers mit Knoblauchsauce (potato pancakes with garlic sauce)!! Oh and of course, the gluhwein. 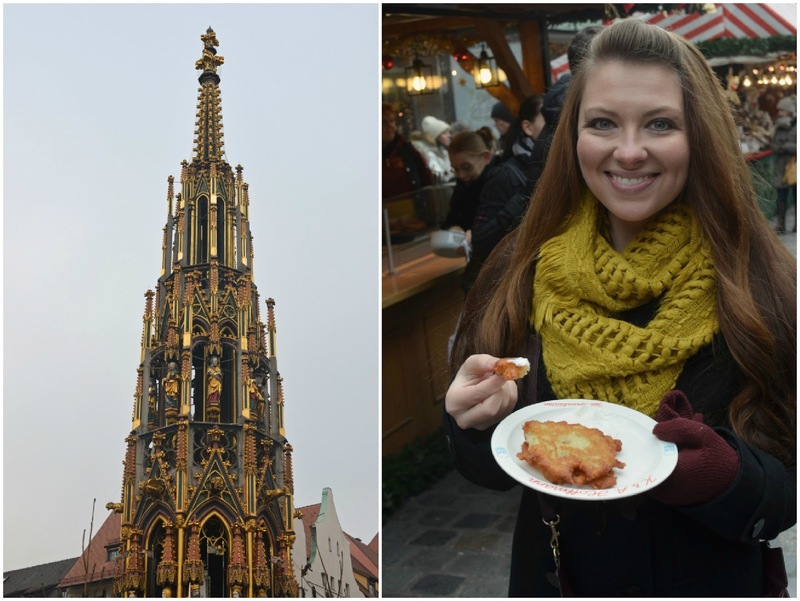 Can't forget about the delicious gluhwein! While in Nüremberg, we tried a delicious cherry flavored variety. Once you go cherry, you never go back, I've decided. 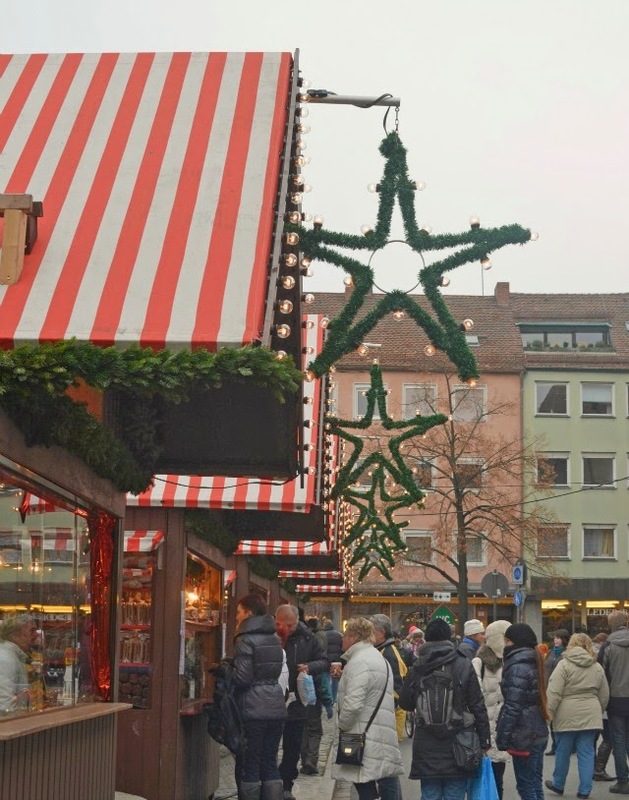 ;) If you have the opportunity to visit Germany during the Christmas Market season, make sure Nüremberg is on your list! It's been one of our favorite markets so far! I took German in school for years and I have always wanted to go there! I guess I'll just live vicariously through you until I make it across the Atlantic, lol. God bless. those look like latkes - are they? yum! Wow, you really captured it well! All the food looks incredible! I'm a new follower as of this week!! I have a friend living in Germany right now and I want to go visit. Your photos are beautiful! Hi Casey! OI'm a new follower and love catching up on your life over in Germany. Can I say that I am extremely jealous of the adventure you're having. 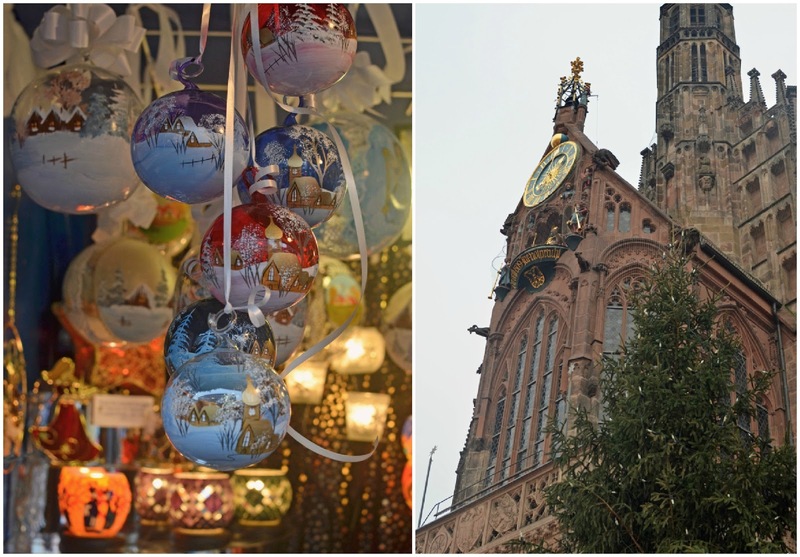 Family used to be expats but I never made it to the Christmas markets. 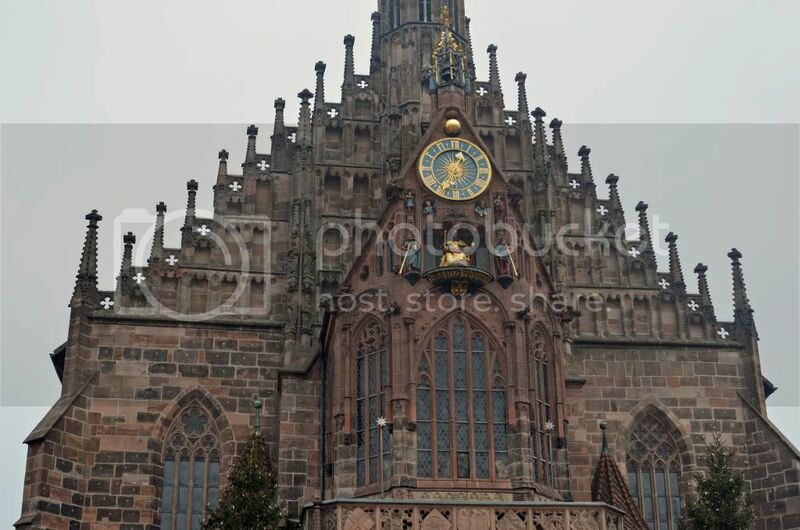 Mom and sister went to Nuremberg and loved it though! 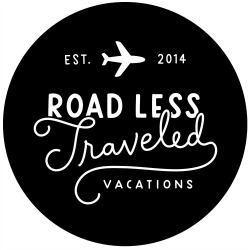 I love reading about all of your travels!! Makes me jealous :) I have a friend that lives in Germany temporaily that I rarely get to speak with. It's almost like I'm keeping up with her by reading all you do. Oh my goodness gracious, this looks like such a good time. I feel like I'm living vicariously through you! Oh that looks amazing! 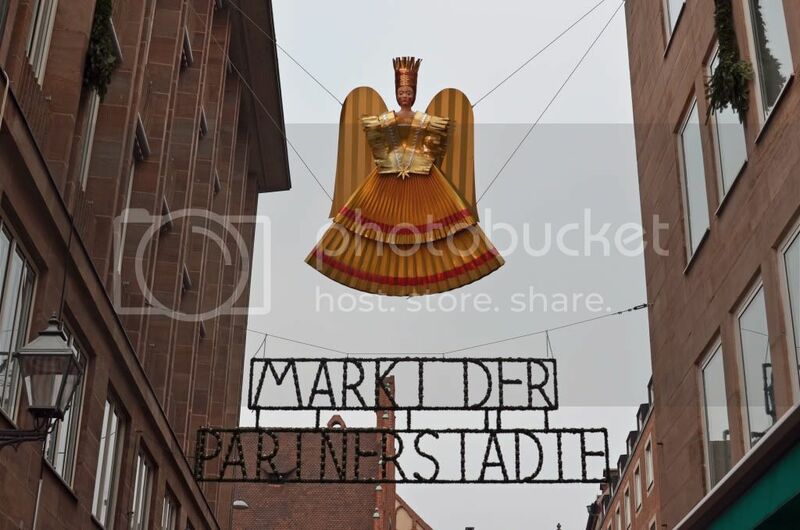 I can't wait to get home and to the Christmas markets for at least a few days before Christmas. I actually have never been to this one! 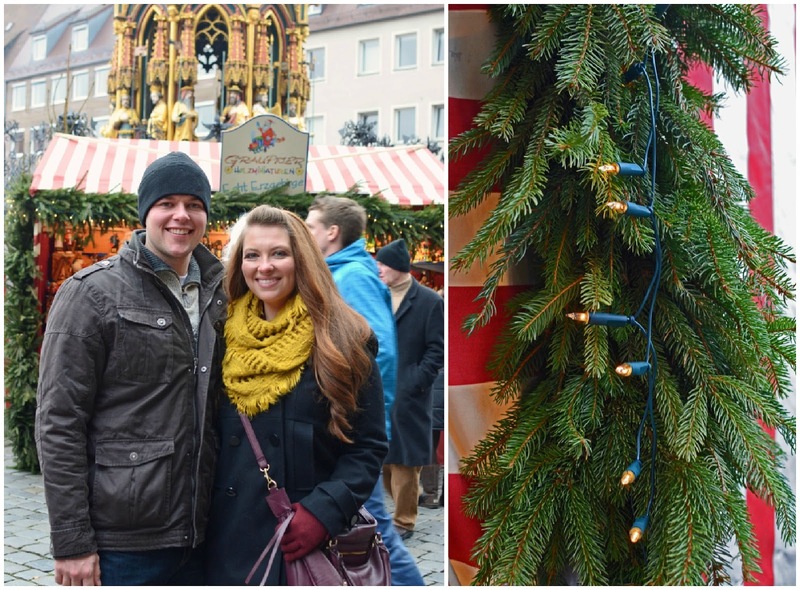 Glad you are enjoying the lead up to the holidays in Germany! 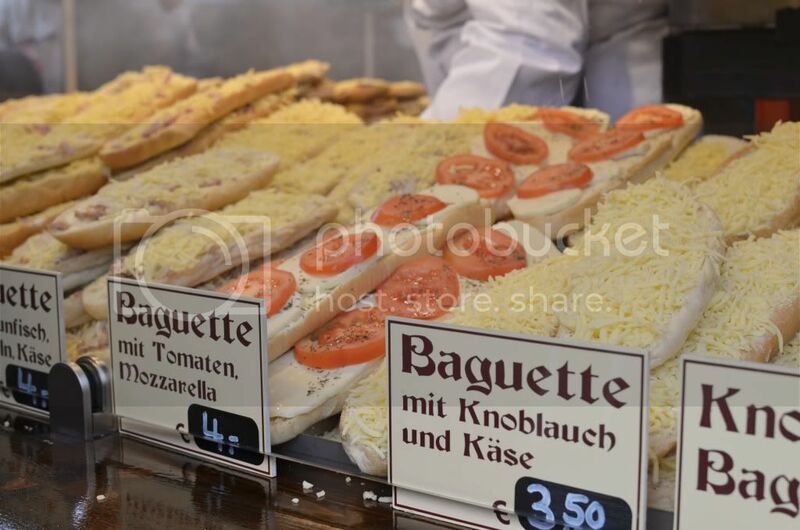 My husband is in Germany for work now and I am so jealous that he is enjoying the markets. What a beautiful time of year and tradition! 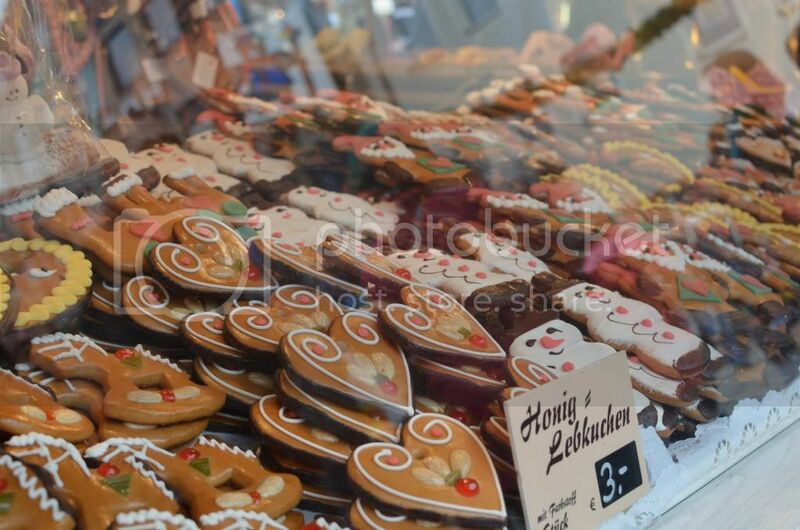 I love lebkuchen! I'm always really excited when I can find it at the commissary in Japan. They haven't had it yet this year, but I'm not giving up hope. My first husband had a German mother. He still had family in Nuremburg. We visited them in the spring, but we still managed to do lots of Christmas shopping. Weird how that works. We also went to the Volksfest. All your Germany talk REALLY makes me want to go back! It looks so pretty there. 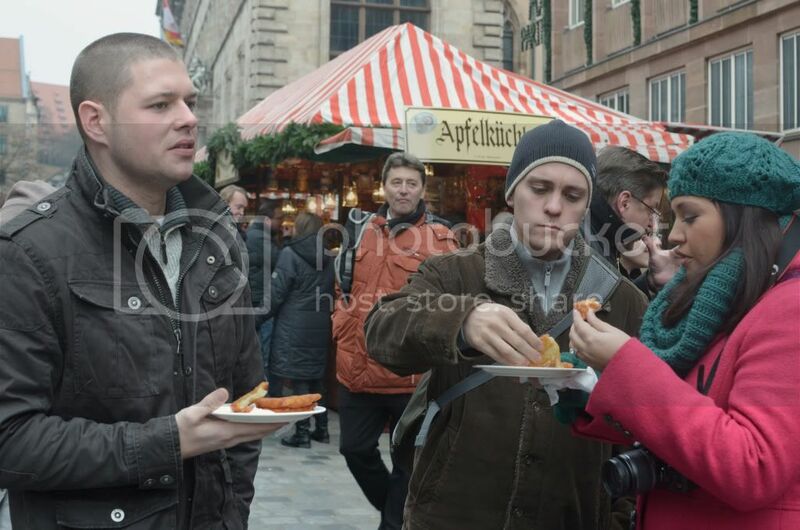 I wish I knew German so I knew what all those things said but sadly I do not... Love the photos girlie! lovely! 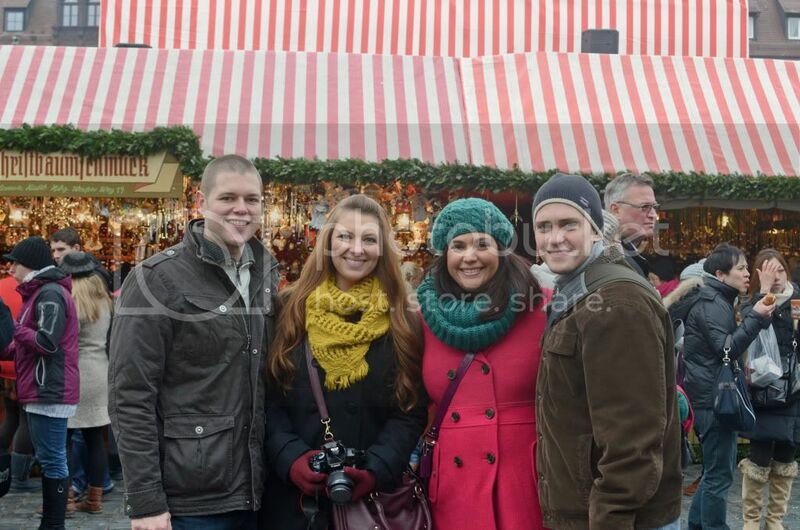 i wish i could go to germany again! i loved it there! beautiful pictures. Germany? Are you kidding me? I'm literally so so jealous of you right now. 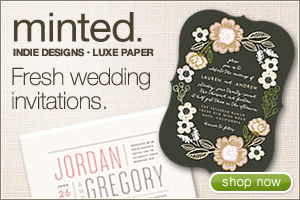 Definitely your newest stalker via the blog hop - can't wait to get to know you better, love for you to follow me back! 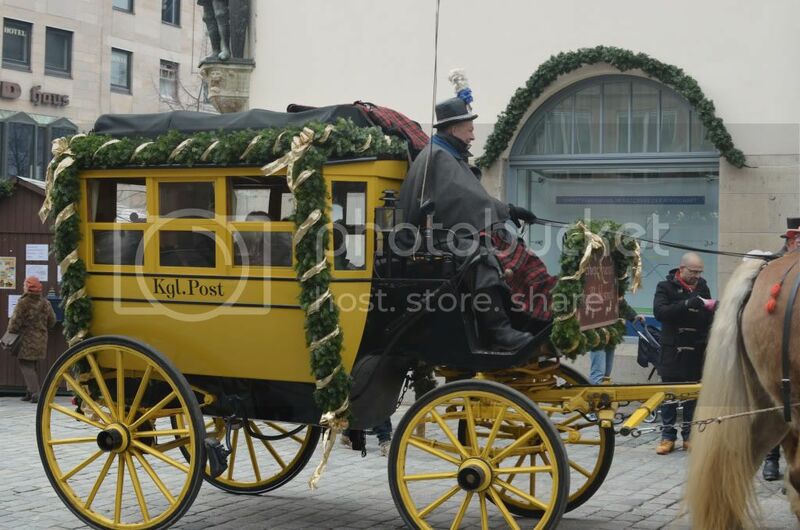 The little post wagon is too cute! 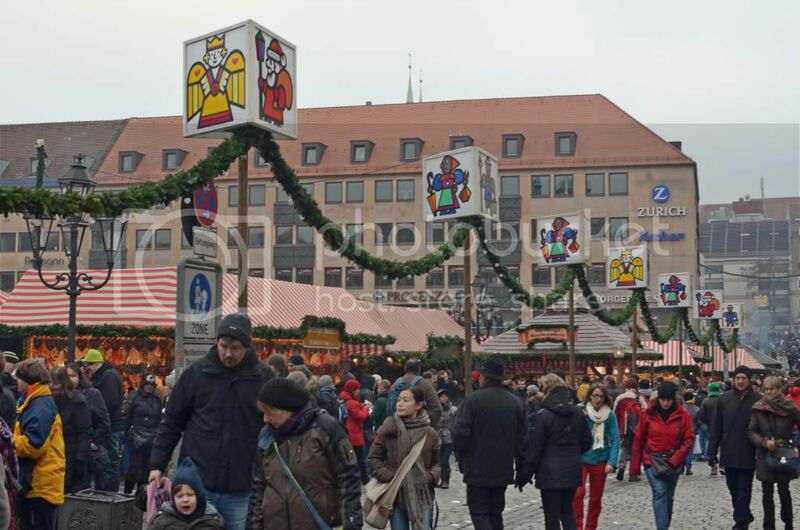 Hi Casey, you should visit the Christmas market over here in Schweinfurt. 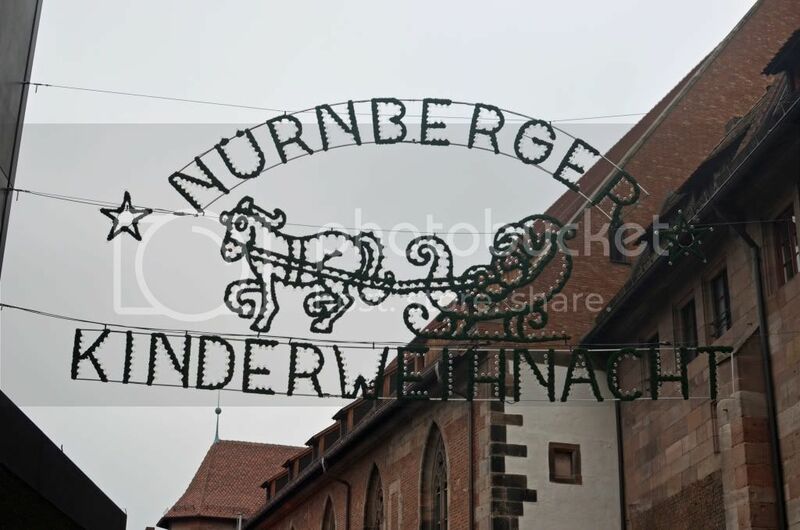 I've been to Nuremberg once but it wasn't on a Christmas time. Would love to be there again! I found you at the blog hop over at Little Inspirations. 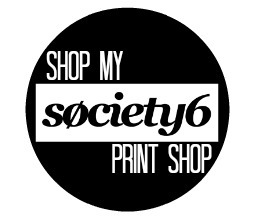 Following you now and would love to have you follow my blog as well. Please leave a comment so I'd know you stopped by. Thank you in advance! 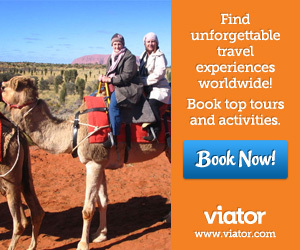 Your trip looks way better than ours. We went on opening night last year...worst idea ever. It was wall to wall people. But it was still beautiful and magical. We just had to fight our way down each aisle is all. We'll have to make our way up there again sometime. Lovely photos! Looks like such a nice place. 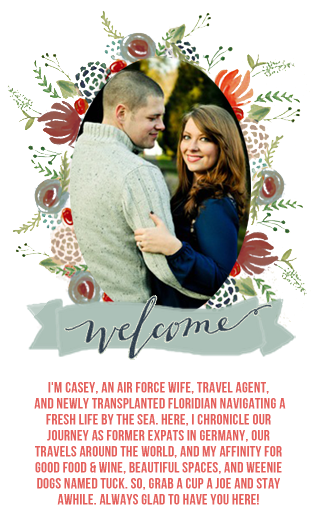 Thank you for stopping by and linking up at the Friday Chaos this week. Looks like a great place with yummy food! stay warm! Hi Casey, I’m Anne from Life on the Funny Farm (http://annesfunnyfarm.blogspot.com), and I’m visiting from Friday Chaos. Oh wow, what beautiful pictures! My brother was born in Germany, but I've never been. We also hosted an exchange student from Hamburg for a year. I would love to go, someday. It's so pretty! Looks like you guys were having a lot of fun. Hope you enjoyed the Lebuken! 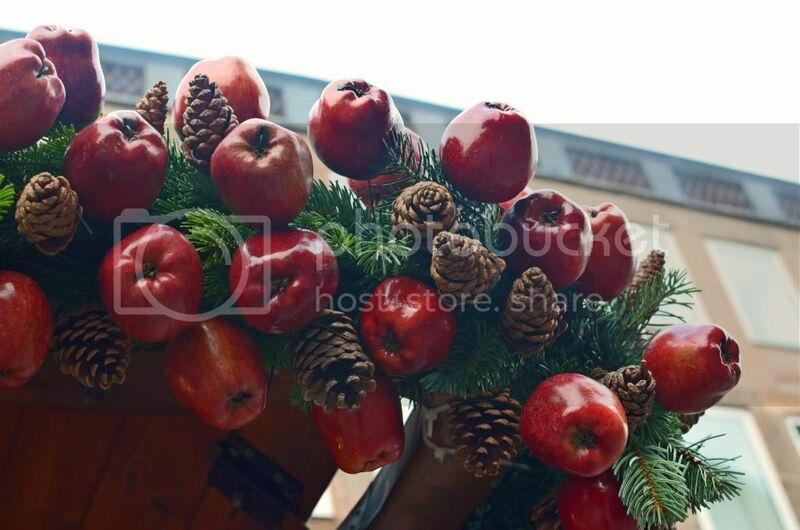 The Germans sure do know how to decorate! Looks beautiful. Ooooh! I've been there! That is one of the things I miss most about Germany, the Christmas Markets. They know how to celebrate Christmas! Thanks for sharing the gorgeous photos! My husband and I are currently US travelers. We had planned to see all 50 states before moving on and traveling abroad but an awesome Germany opportunity has opened up for us in about a year and a half so we've been really thinking seriously about just going for it! This is definitely persuading me to just go for it!